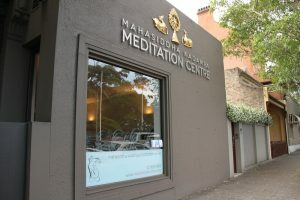 A modern Buddhist Temple and peaceful meditation space in the heart of Sydney that also offers drop-in classes throughout the city and suburbs each week. Everybody is welcome. Use practical wisdom to replace worry, fear and stress with the strength and confidence to stay happy even when things go wrong. 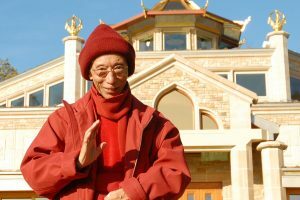 Join us for a special weekend of blessings and inspiration. 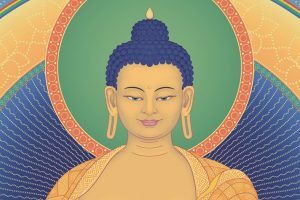 Gen Kelsang Lhachog will grant the empowerment of female Buddha, Arya Tara. 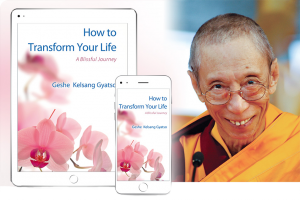 Join us for this morning course and hear precious teachings on the Buddhist explanation of the death process, how we can prepare for our death and how we can help those who are dying. 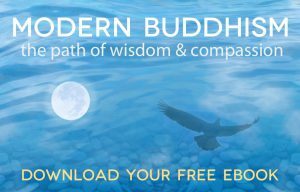 We hold classes in 13 locations throughout Sydney and offer classes suitable for all levels of interest from simple guided meditations through to in depth Buddhist studies.